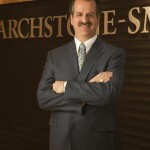 Donald Davidoff is Group Vice President, Strategic Systems for Archstone, a large privately held multi-family housing developer and operator. 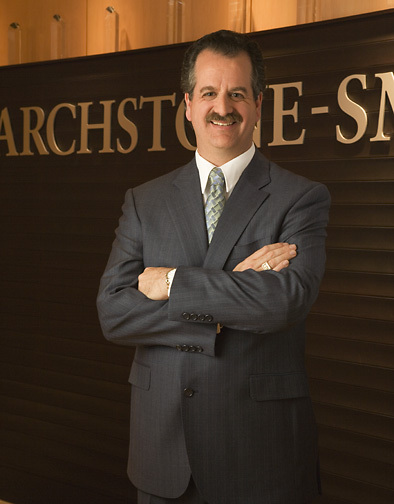 His teams manage Archstone’s entire marketing platform, which includes ecommerce, field marketing, creative services and corporate communication. He also pioneered Archstone’s industry-leading business process management solution to automate key forms and processes resulting in a “less paper-full” office. 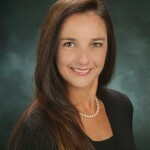 Lynette Hegeman is Vice President of Marketing for Gables Residential. In this role, Hegeman oversees the development and execution of general marketing, internet marketing, public relations and advertising. 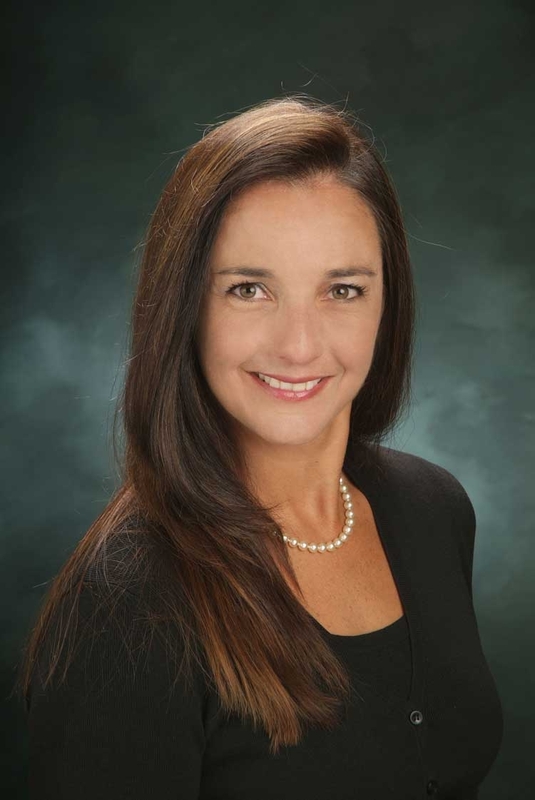 With 19 years of experience in marketing, sales management and real estate development with companies such as Intrawest, Hilton Hotels Corporation and Preferred Hotels and Resorts Worldwide, she leverages her experience to further establish Gables as a leader in the multi-family industry. Tracy Guillen is the owner of Esquire Property Management. 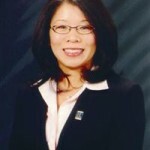 She has many years of experience providing Ventura County property management services to real estate investors in Ventura County. Tracy is passionate about the real estate business and takes a personal interest in this field as she actively owns, sells, buys, and manages her own property management portfolio in Ventura, Oxnard, & Camarillo. 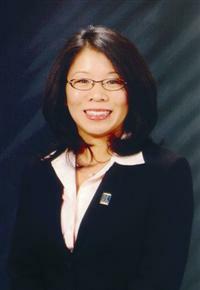 Her affiliations include: California Broker’s License, California State Bar Association and the California Apartment Association. Lead management is a critical component for any property management company serious about marketing. In a study from the Aberdeen Group, 90% of companies using automated lead management had average yearly revenue growth of 59%. So without a strategic and organized process for vetting prospective tenants, you may be leaving money at the curb. What Technology Do You Use to Manage Leads? Technology is central to any lead management process and infrastructure. Whether it’s a simple contact management system or a custom lead management system, you cannot scale your lead management efforts without technology. Experts from our roundtable use three general types of applications to track leads. From least to most sophisticated, they are: contact management systems, property management software with customer relationship management (CRM) functionality, and customized lead management software. In general, small property management companies use less sophisticated technology than their large counterparts. First, small companies don’t need the functionality, automation and scale included in best-of-breed lead management software. Secondly, they don’t have the budget or resources to warrant buying a dedicated lead management system. Instead, most will do happily with a simple contact management program. On the opposite end of the spectrum are large commercial and residential firms that manage thousands of units and field thousands of property inquiries. They often need property management systems with CRM functionality, or stand alone lead management systems. Both Gables Residential and Archstone have developed proprietary lead management software to track prospects. How Do You Prioritize Leads? To begin, you should create a formal lead scoring process. Identifying qualified leads can have a big impact on the productivity and effectiveness of your sales teams. Without prioritization, your sales rep could hound a prospect who is six months away from moving while another “ready-to-move” goes untouched. An effective lead scoring system will rate a lead based on a number of criteria. Take Gables Residential for example. They consider a prospect’s apartment preferences, budget, location and time-to-move before prioritizing. In some cases, a simpler strategy may be just as effective. Both Esquire Property Management and Archstone take a hot-or-not approach to prioritizing leads. What is Your Lead Nurturing Process? After you prioritize leads, what do you do next? This is where a lot of companies drop the ball. Without a good follow-up or lead nurturing process in place, many companies miss out on revenue opportunities. As a general rule, you need to deliver the right message via the right communication channel at the right time. Gables Residential and Archstone use a a multi-touch process for following up with following up with opportunities. How Do You Track Effectiveness of Marketing Campaigns? At the end of the day, the best lead management still relies on good marketing to bring in prospects. To know that your marketing is working effectively, you need to be able to track its return on investment (ROI). It’s also important to track the origin of leads. Did it start with a Google search? A phone call? An advertisement? Companies that track the origin of leads will better understand the value of their marketing campaigns. Fortunately, there are several ways to get this level of detailed information using the right technology. Lynette Hegeman – “Gables has been using a custom-built analytics tool that tracks each lead by lead source(s), cost and results. Essentially, using a myriad of tracking tools such as Google Analytics, Web Trends and Hit Wise, we created a tool that ties together and scrubs all referral source data. As a result we follow each piece of traffic through the sales life cycle and gauge the referring source, how many sources did they view in the process (as best we can), how much budget did it take to drive that piece of traffic to the source, and the quality of the lead. We are also geo-targeting to see where traffic comes from in relationship to the proximity of the community. What’s your lead management process? Do you use technology to automate lead management activities? Do you have formal lead scoring and nurturing procedures? Tell us about your best practices in our comments section. Please visit www.propertymanagementsoftwareguide.com for more information.